Our impressions and tests of the drive. 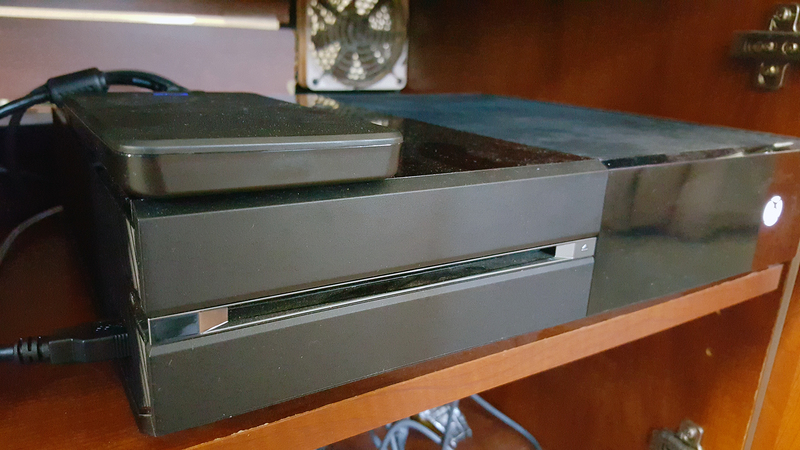 Both the Xbox One and PlayStation 4 launched with just 500GB of disk storage. And while this might have sounded like an enormous amount to owners of the previous generation of consoles, the jump from these older boxes in terms of graphical fidelity meant this space would only be enough for a dozen or less games. We’re now just starting to see systems ship with 1TB internally. 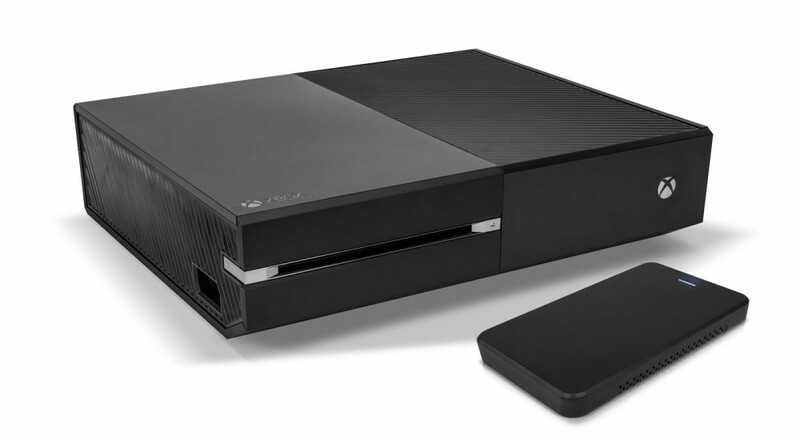 If your’re an early adopter you can add storage yourself to you Xbox One simply by plugging in a USB 3.0 drive. But which one do you choose? OWC has sent over their recent Xbox One offering for such an option. The OWC Upgrade Kit for Xbox One 1TB Hybrid drive offers double the storage capacity of the Xbox One’s original standard drive for about $125. There’s a good variety of other USB 3.0 drives out there too, but we’re comparing it directly against the Western Digital 1TB USB 3.0 MyPassport with a slightly less MSRP, but can be had for about half the price. So what’s the difference between the two? Namely the hybrid drive from OWC utilizes an SSD caching mechanism to theoretically speed up loading times on games. Specifically the drive uses a Toshiba 6Gb/s 5400RPM drive with 8GB of NAND storage and 64MB of cache. We put all three drives (Internal, Western Digital MyPassport, and OWC Hybrid) to the test to compare loading times and system performance. Each test was done on the drive three times with the game in question stored on the drive, and the average loading time averaged out. This MAY have given a slight advantage to the hybrid drive, in theory it should have been caching data. But I did see times go up on subsequent loads depending on the game. It should be noted that it was noticeable in certain games, like SMITE, that our load times were faster than other players because it visually shows you the status of other players loading. So for the most part you can see the times were improved in every game. In general once I installed the drive my Xbox One felt a little snappier. Several other games were loaded onto the drive without issue. A title like Sunset Overdrive which streams content from the disk played without a hitch. Setting up the drive is incredibly simple too - plug it in and the Xbox One recognizes it. Format it for use and tell your system to always utilize the disk. From then on everything you download will be stored there by default. Copying data between the drives does take a while - moving Halo: The Master Chief Collection (all 70GB) back and forth between the drives for testing took quite a while. Almost 30 minutes each way. In our tests the drive matches up to OWC claims of faster loading times across the board. The drive enclosure and cable feel rugged enough to travel with and there’s even a soft bag for storage. Thankfully Microsoft has allowed consumers the choice to use any drive they wish giving a thrifty shopper numerous options. While the OWC Hybrid drive isn’t the cheapest, it’s one of the fastest short of actually utilizing an external SSD drive. That puts it right in the sweet spot of price and performance. Page created in 0.6455 seconds.